May 3, 2011 by Canadian Press Berkshire Partners, OMERS buy injection molding machine maker for $2.1 billion. April 27, 2011 by Mark McCann While Modbus is a versatile protocol, integrating different manufacturers’ components across machines inevitably presents challenges. February 2, 2011 by The Canadian Press Firm's automation business strengthens but not enough to overcome Photowatt France restructuring losses. October 19, 2009 by adamin Lenze-AC Tech helps Ontario's Jacobsen Real-Time X-Ray Machinery cut inspection time. 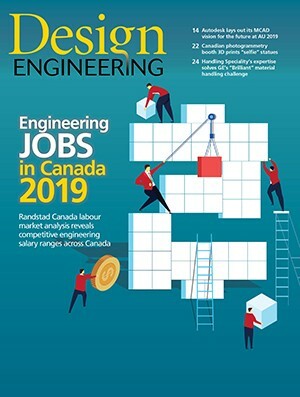 March 18, 2009 by Design Engineering staff In sharp contrast to other manufacturing industries, Canada's food manufacturing industry is showing that it is largely recession-proof.